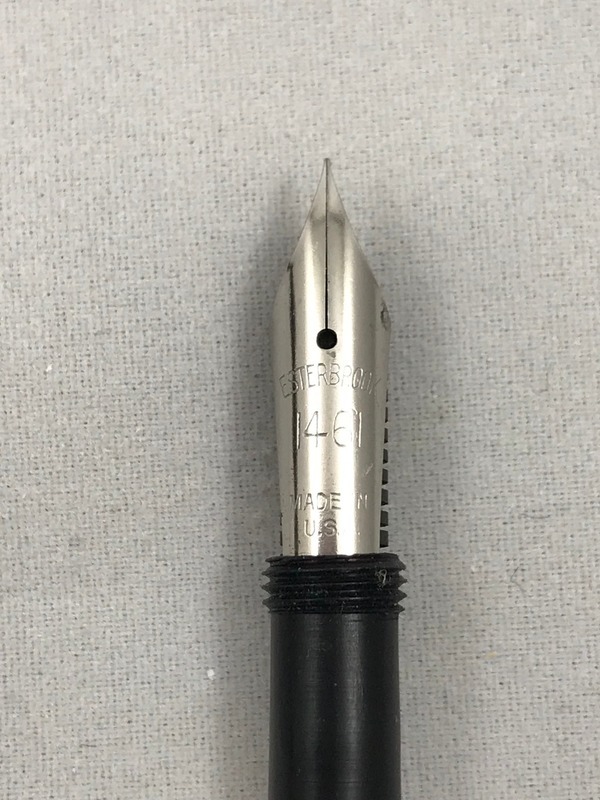 New sac. Tested to hold water. 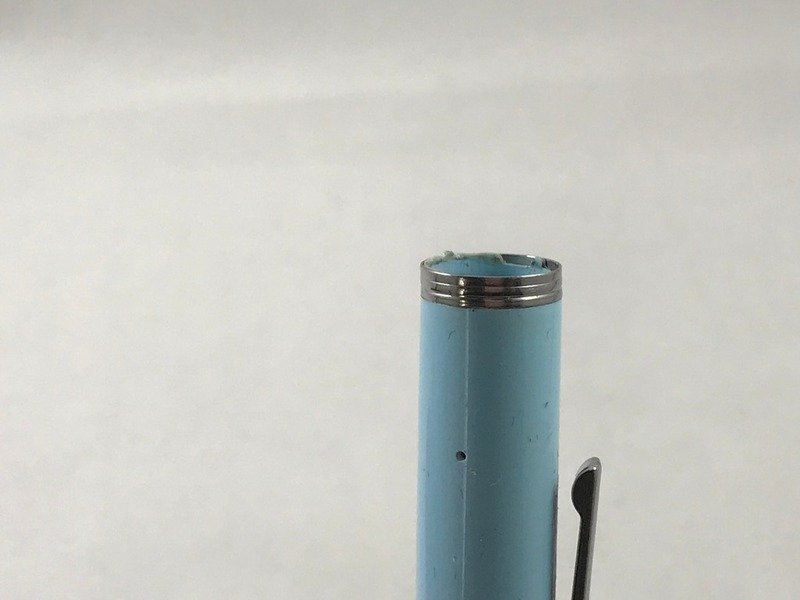 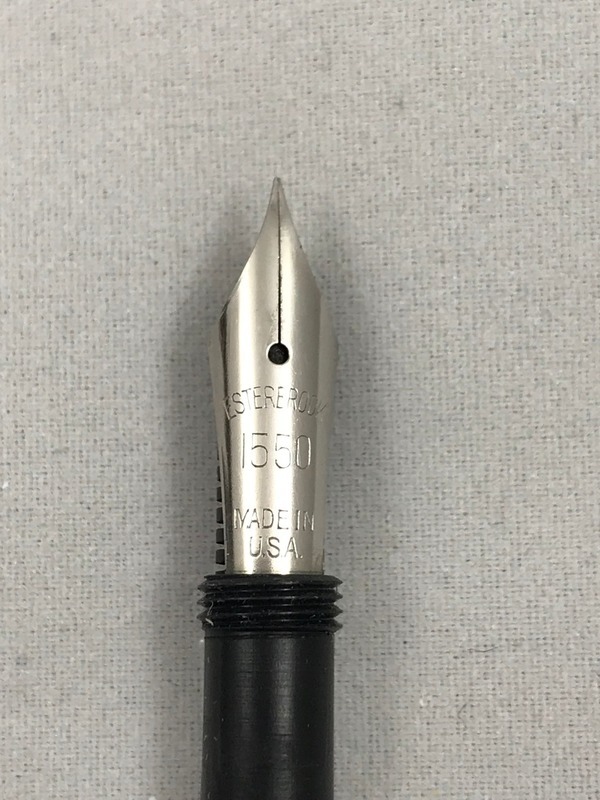 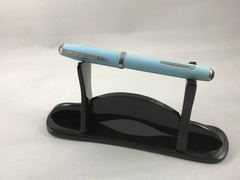 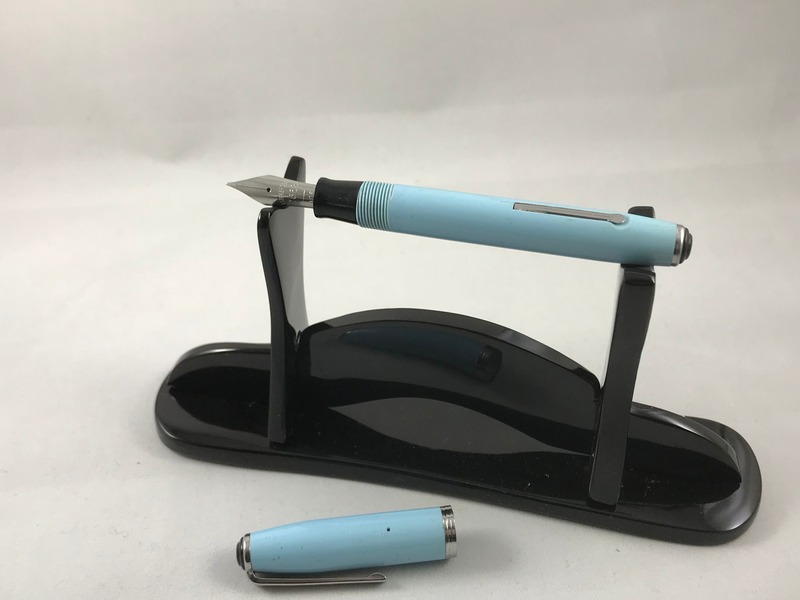 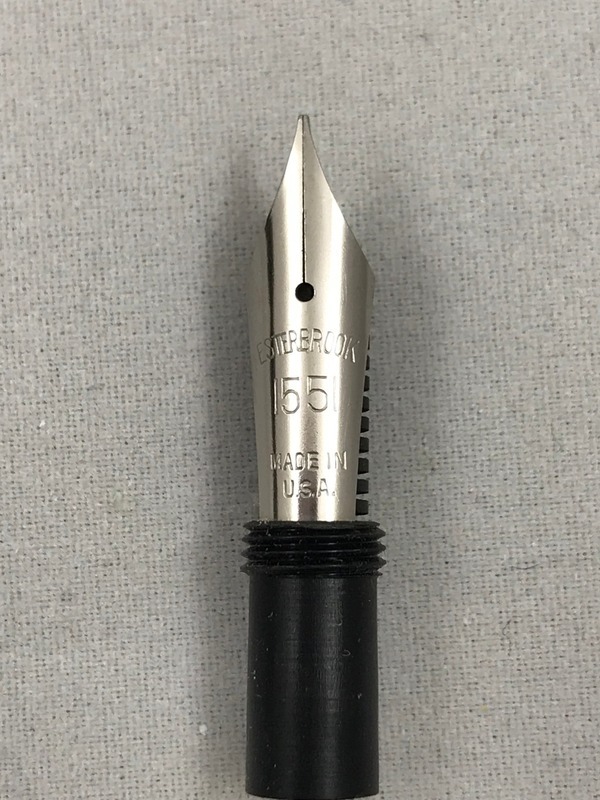 The pen body is in good condition although the cap is in fair condition.